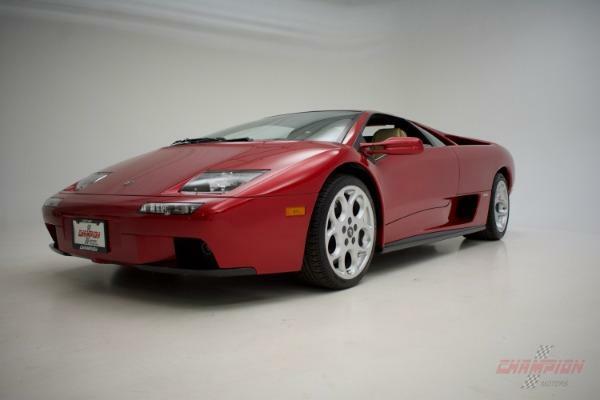 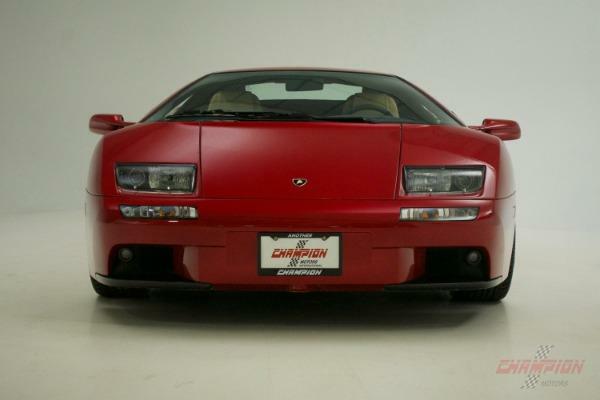 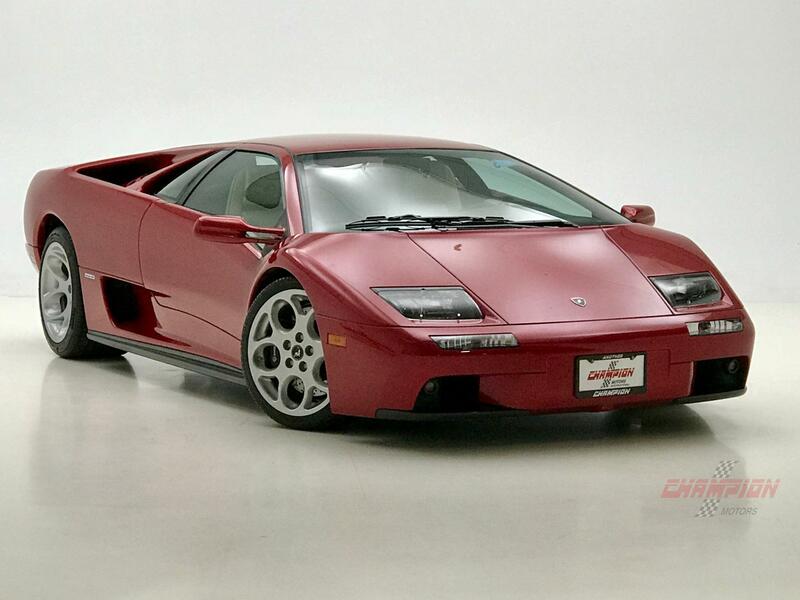 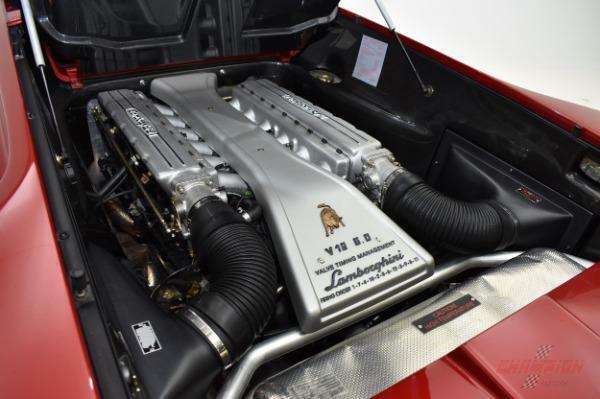 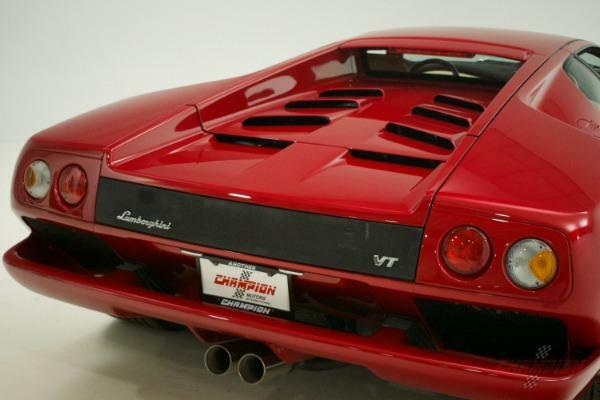 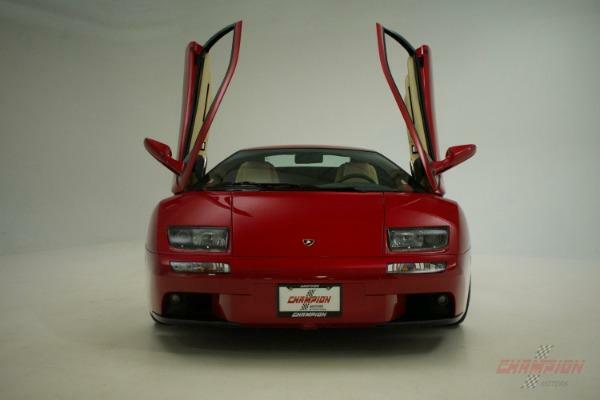 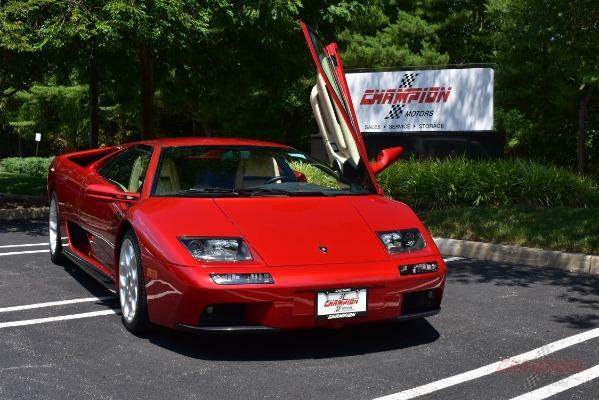 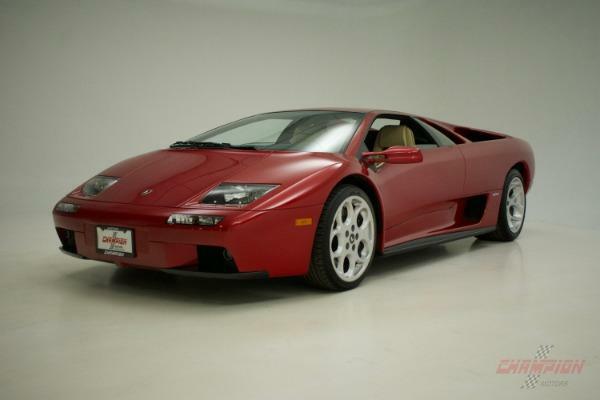 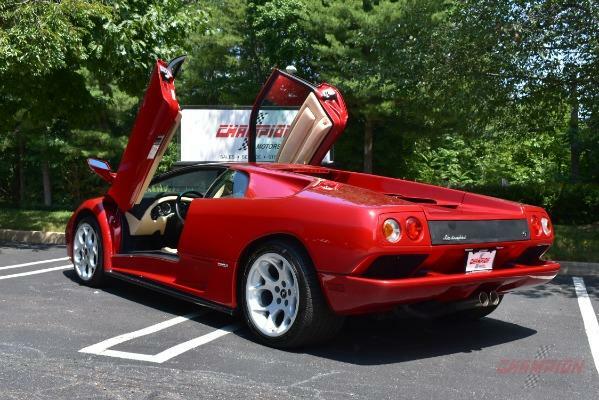 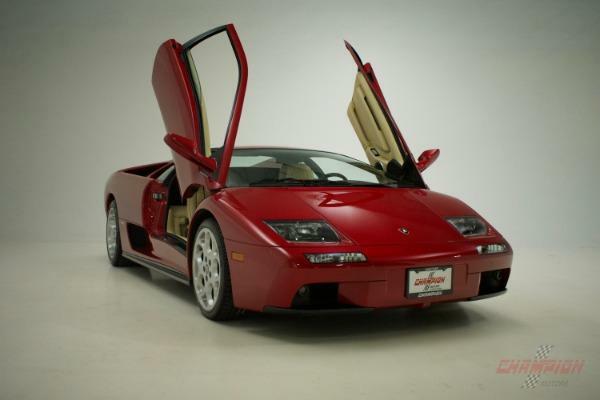 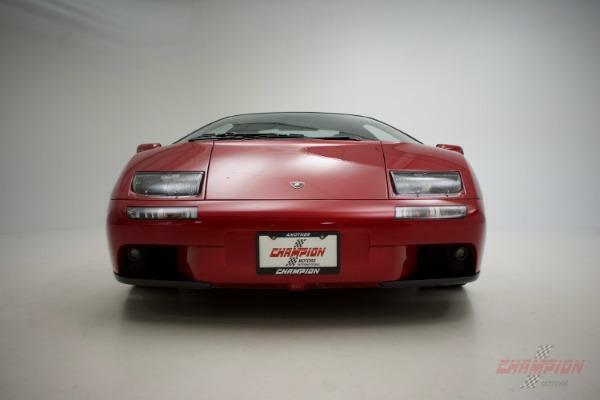 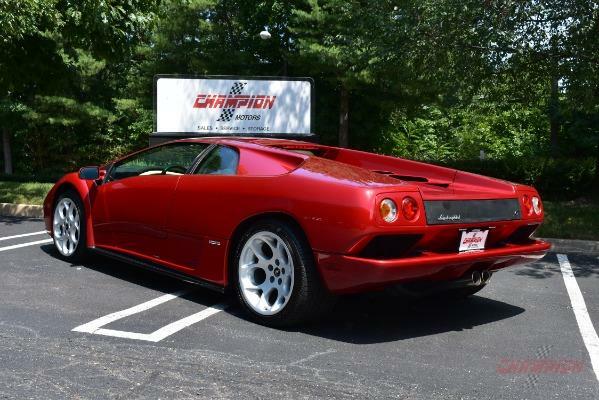 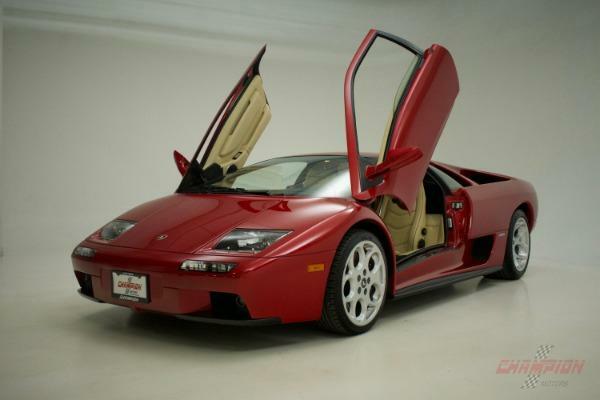 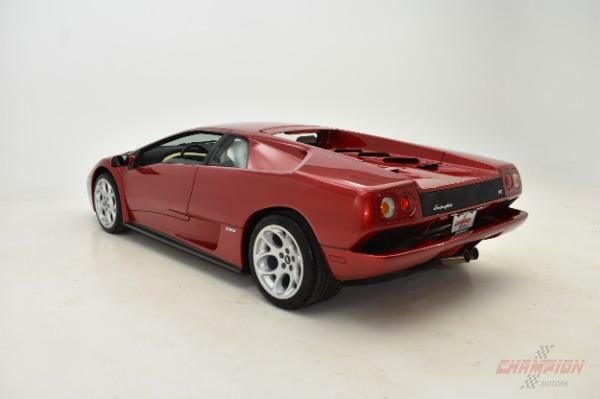 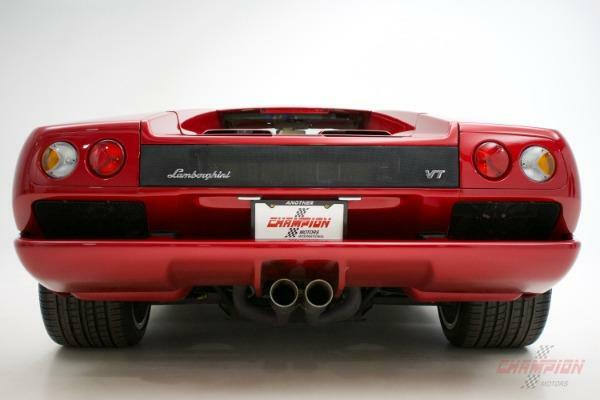 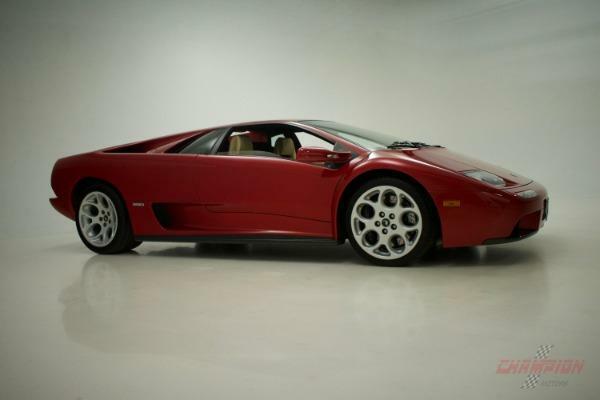 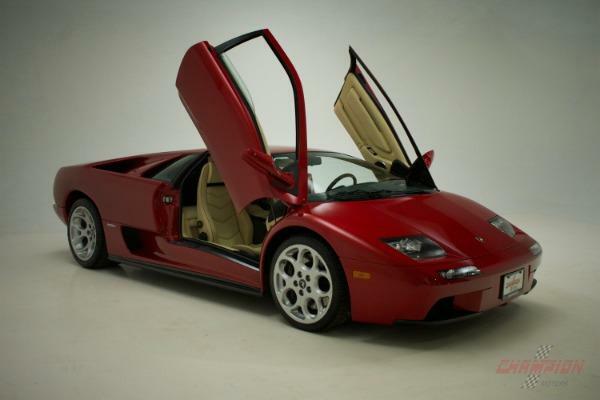 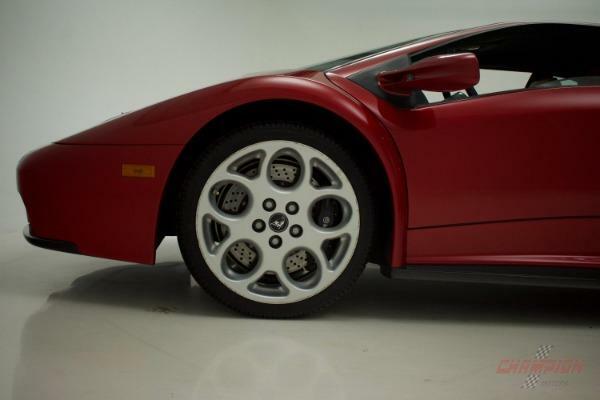 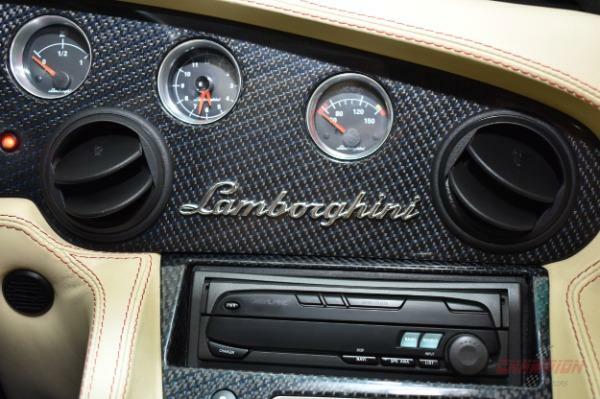 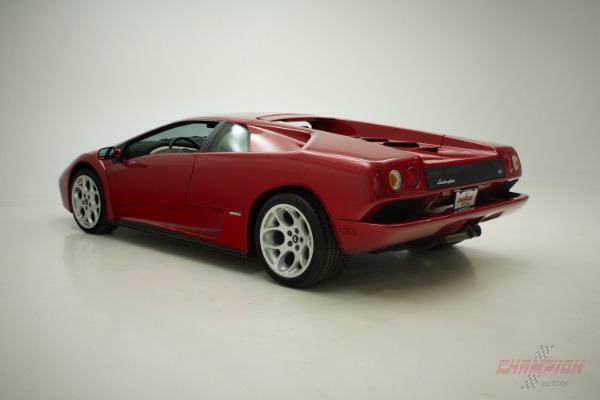 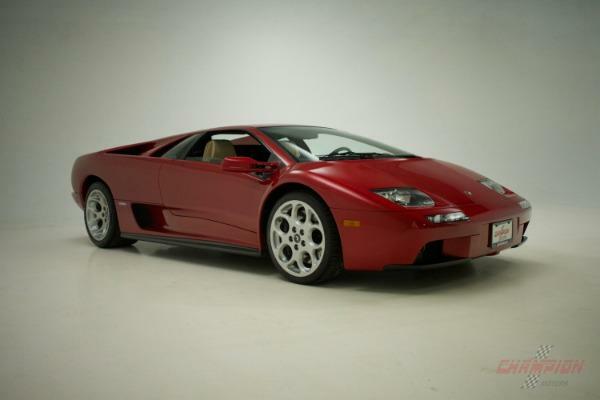 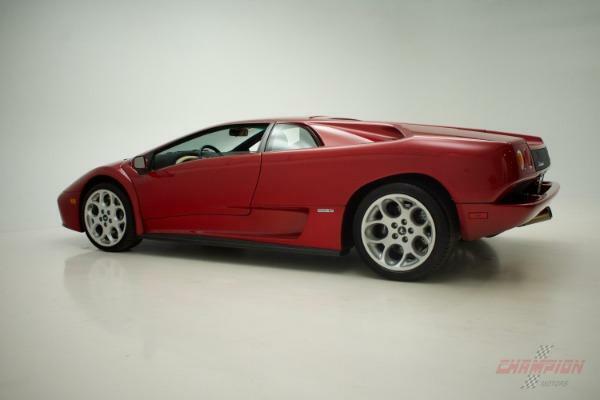 Champion Motors International is proud to offer this beautiful one owner 2001 Lamborghini Diablo VT 6.0 #12736. 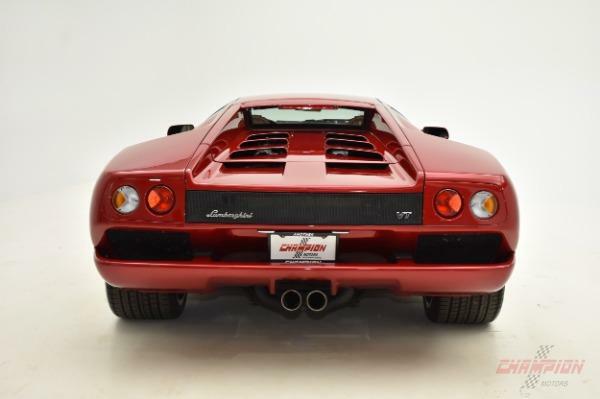 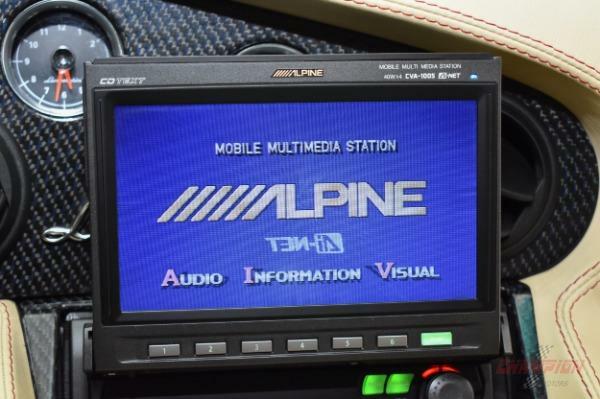 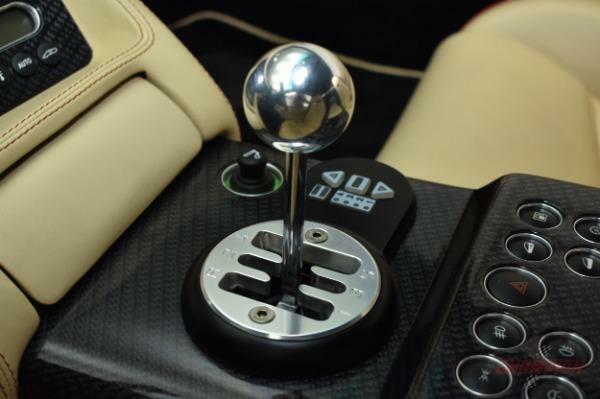 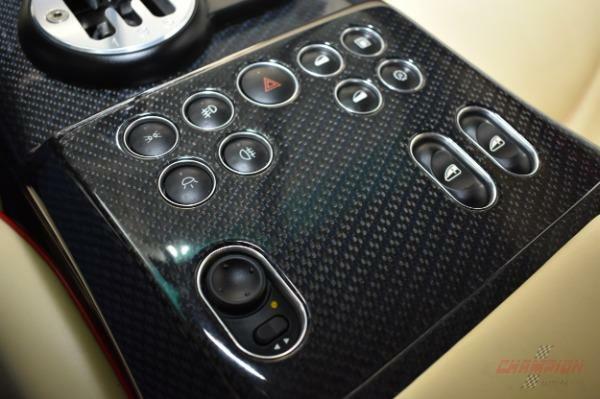 A super exotic machine in which all others are measured by that is instantly recognized wherever it is parked or driven. 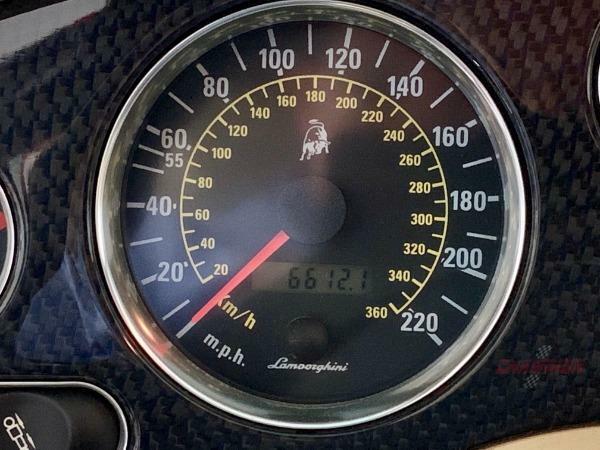 Driven just over 6.500 miles, one look and you can immediately tell this was garaged and pampered its whole life. 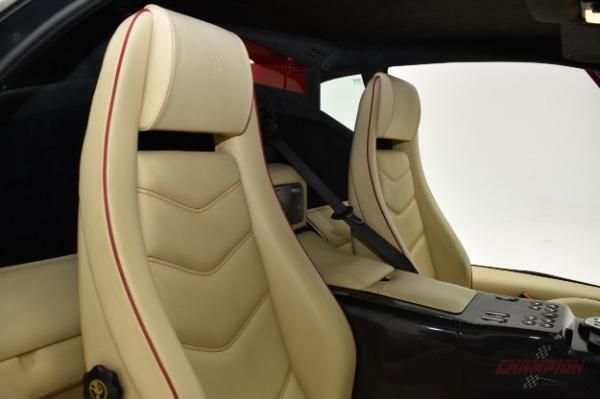 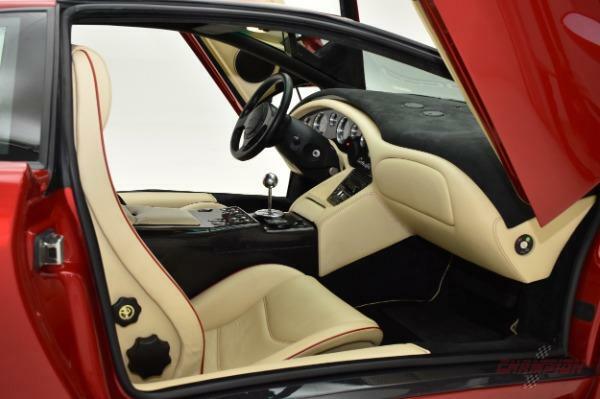 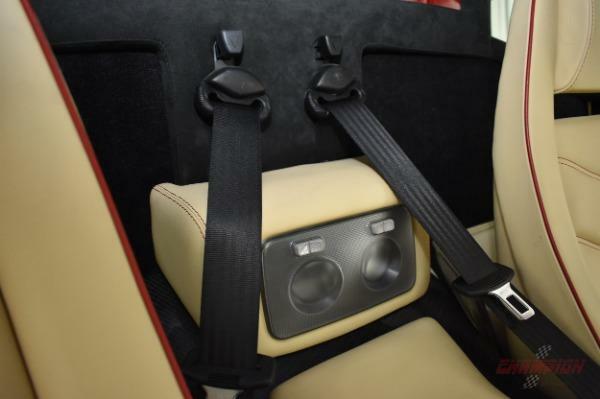 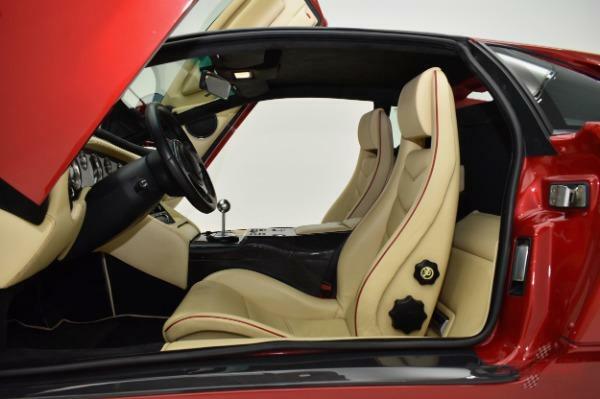 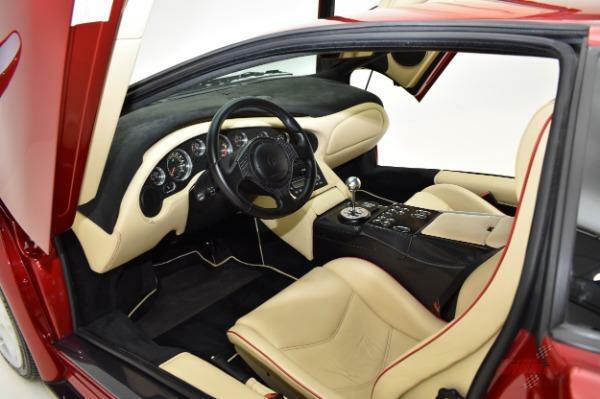 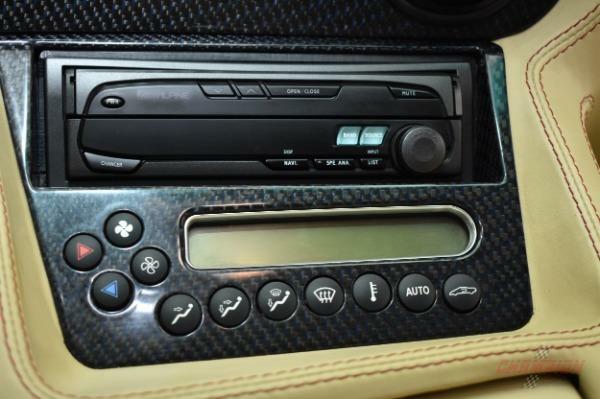 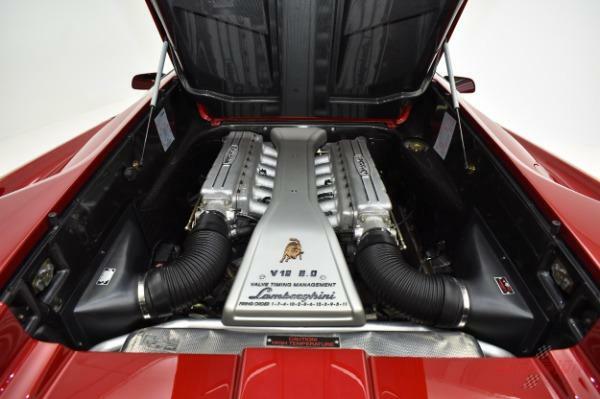 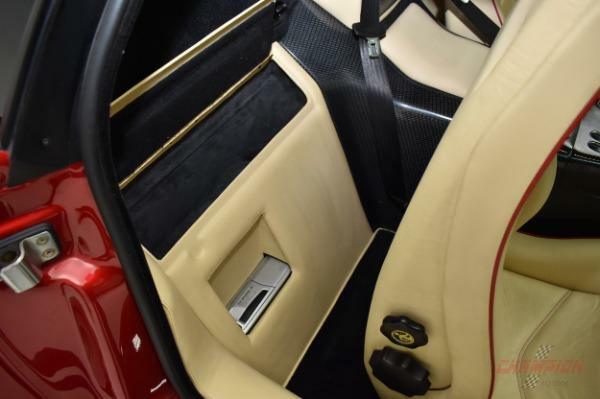 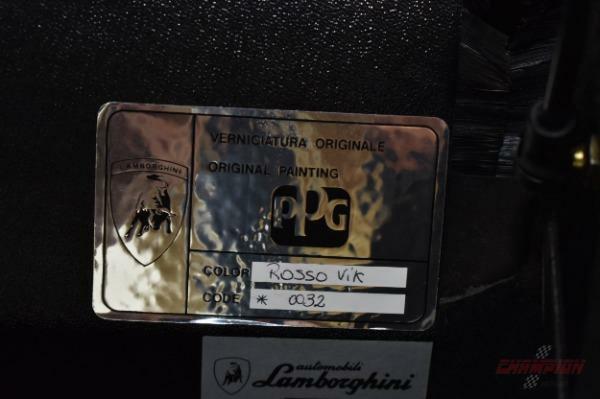 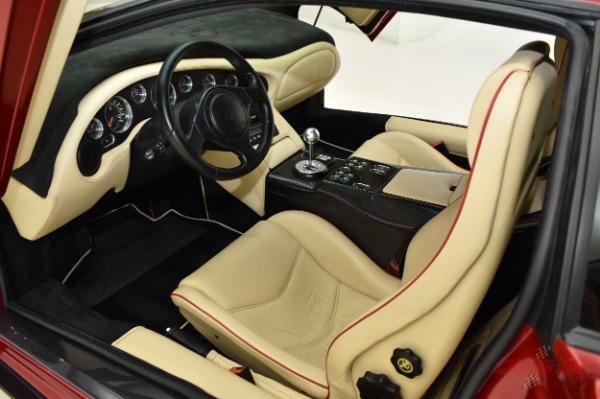 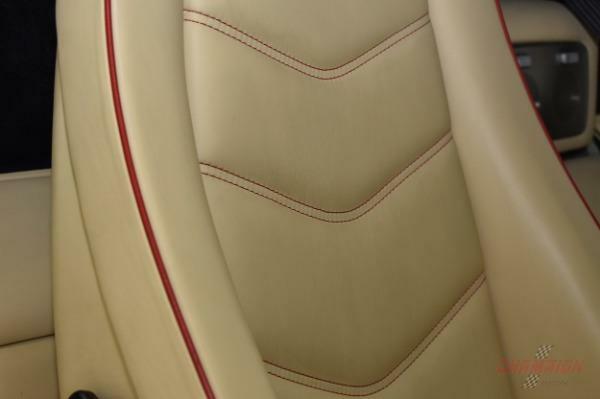 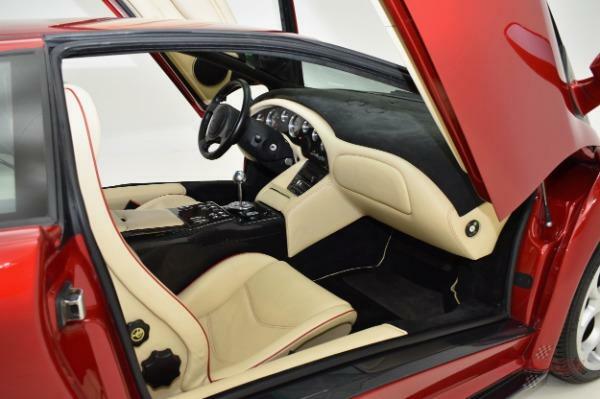 It is a US market car finished in VERY RARE and DESIRABLE Rosso Vic with Ivory leather accented with red piping. 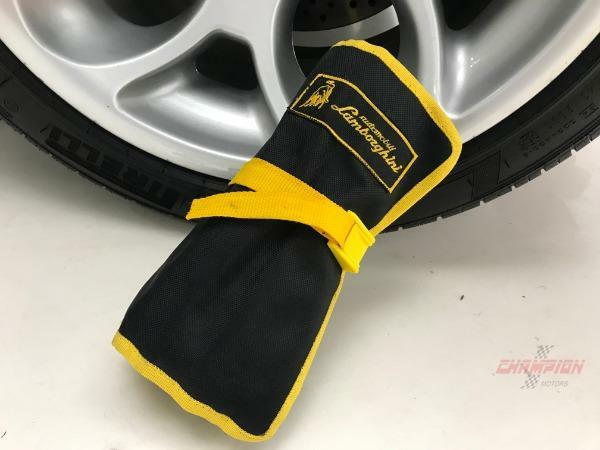 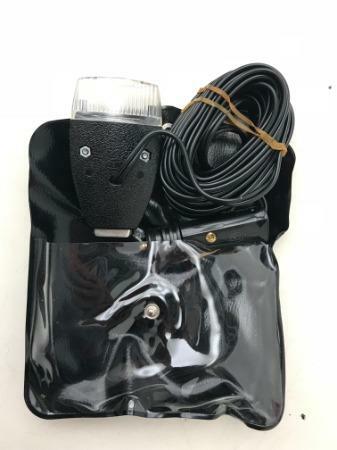 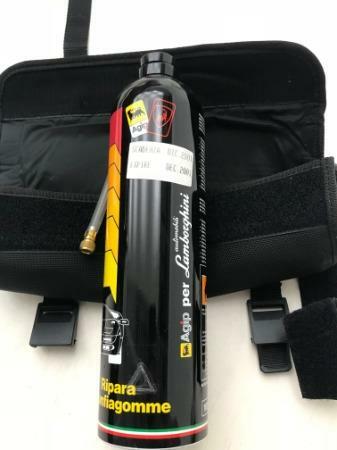 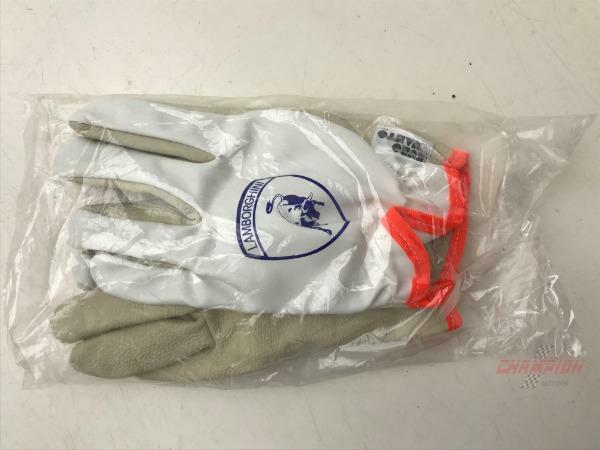 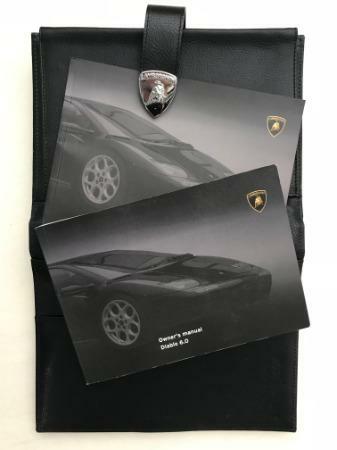 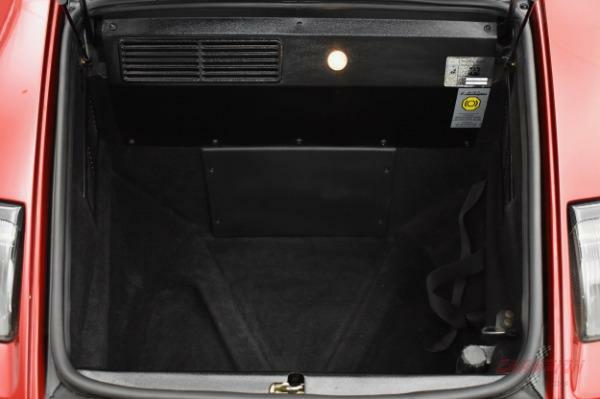 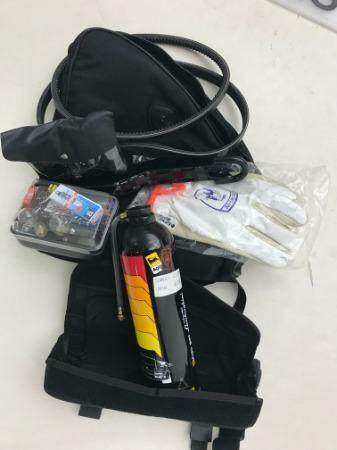 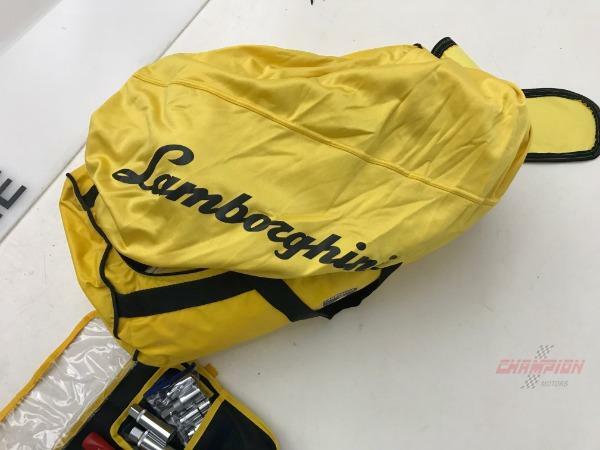 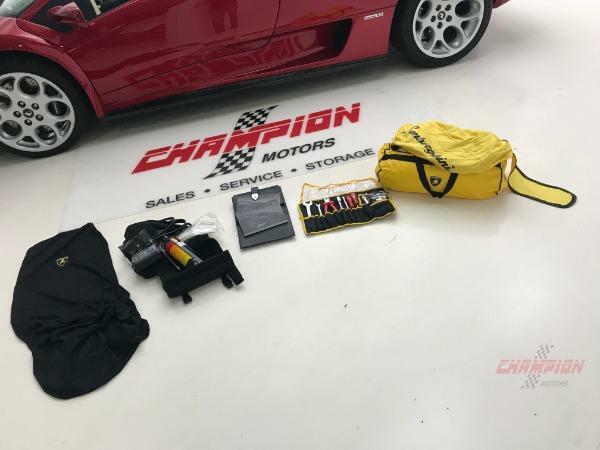 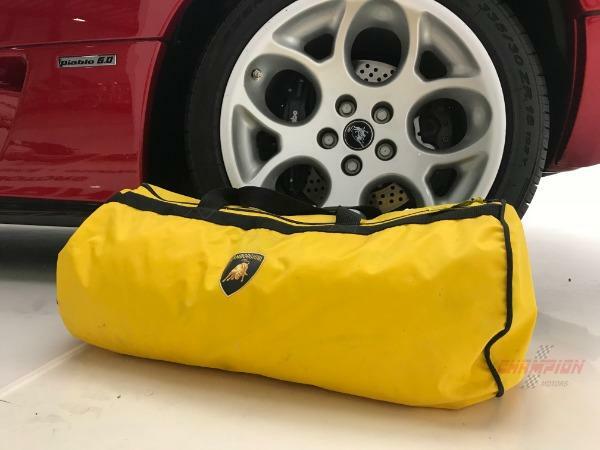 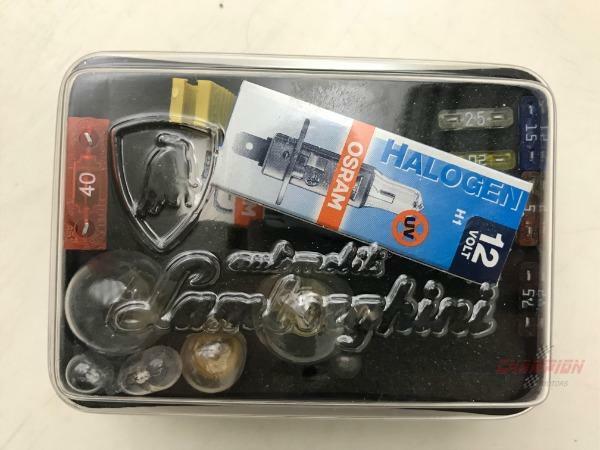 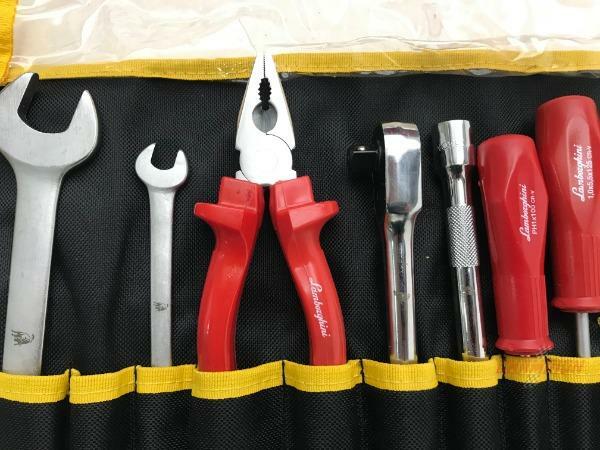 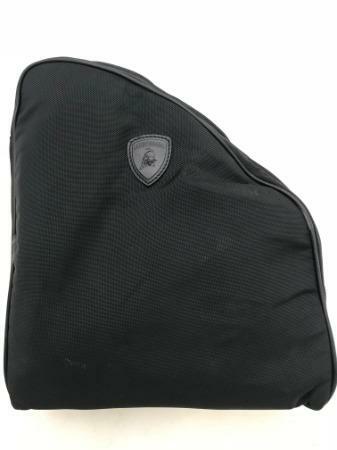 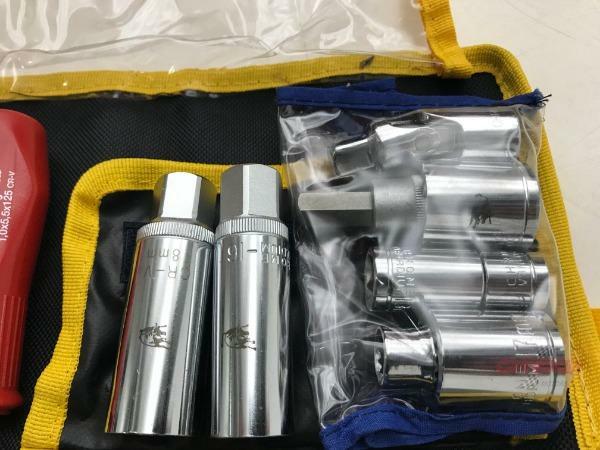 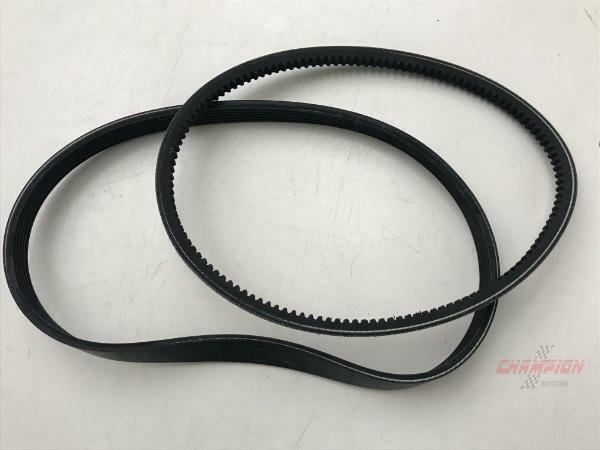 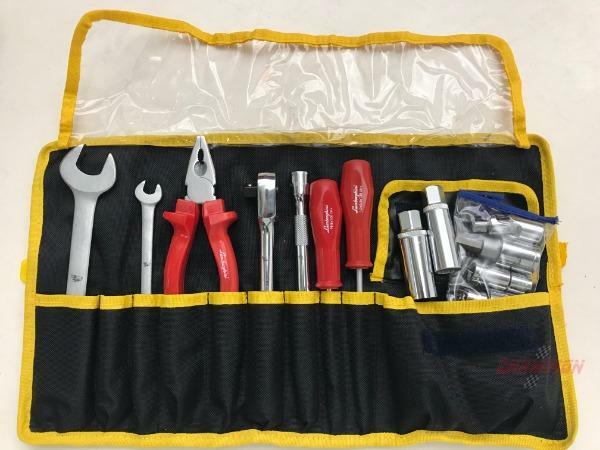 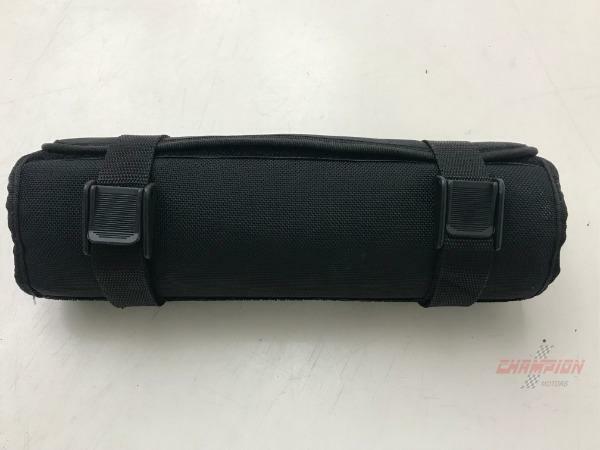 An original example from the original owner, the sale comes with the factory gloves, tool kit, owner's manual, tire inflation kit and car cover. 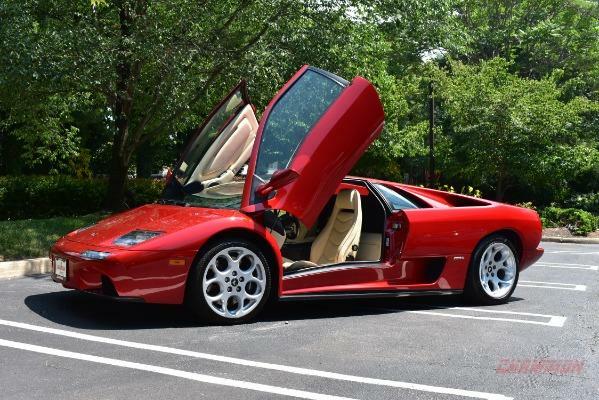 Check out the pics! 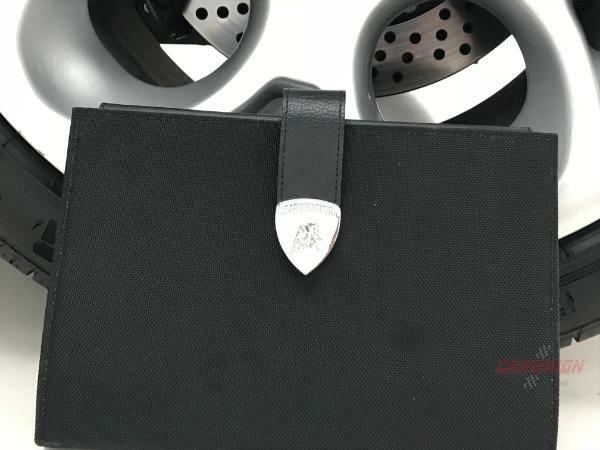 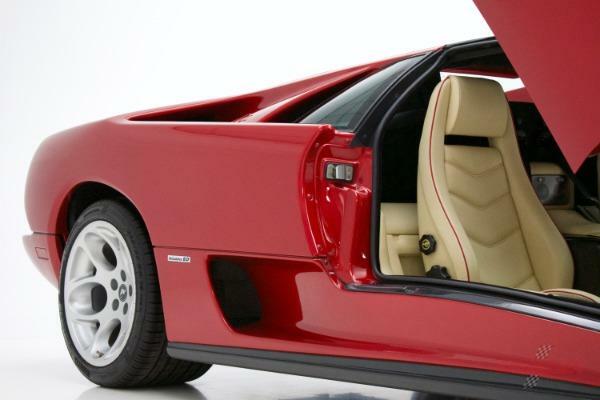 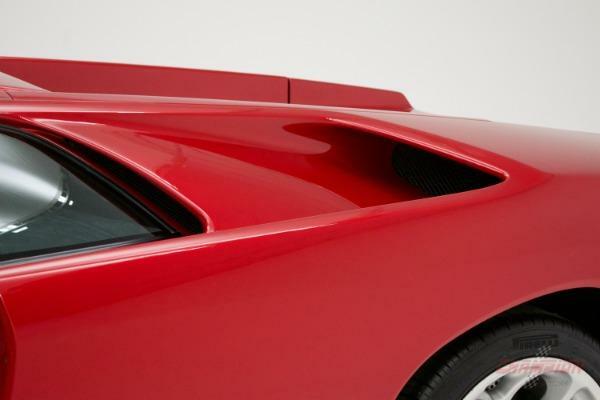 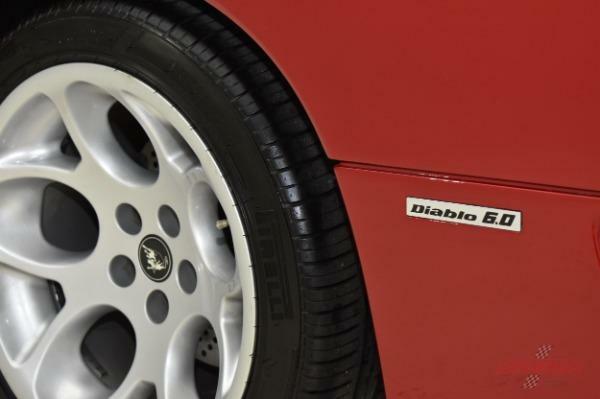 Here is your chance to purchase the final year produced Diablo the way you'd expect: with a recent major service performed by a leading Lamborghini expert in our shop. 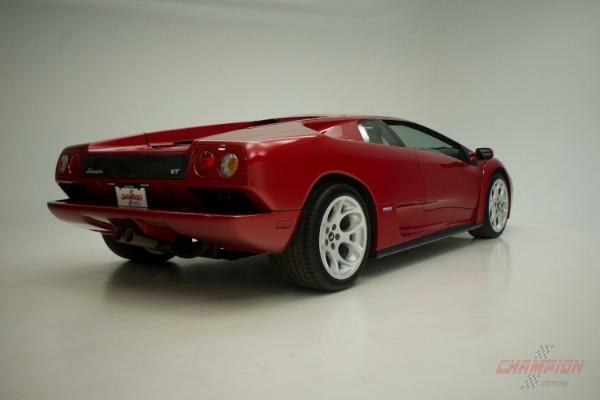 Closely following the market, we feel it is sure to appreciate and represents an excellent investment opportunity. 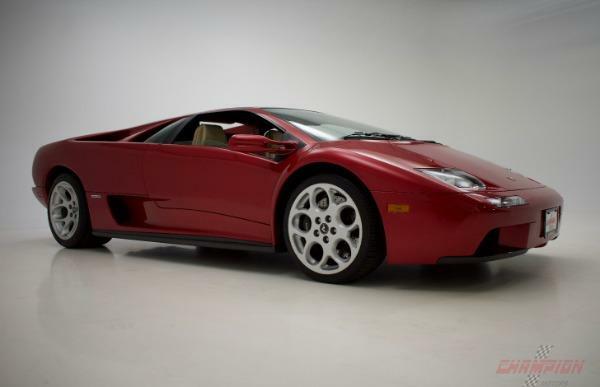 For further info, please contact our sales team at 516 682-8000.